Torsional torque from: 70 Nm to 500 Nm. Type GDN is a electrically released tooth clutch.  Monobloc power failure electromagnetic toothed clutches.